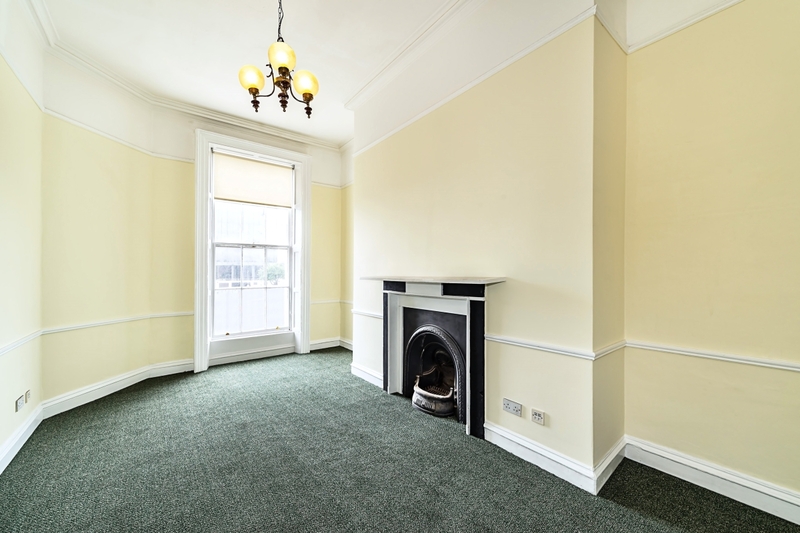 Description: Bright and spacious First Floor office suite in Dublin's City Centre. 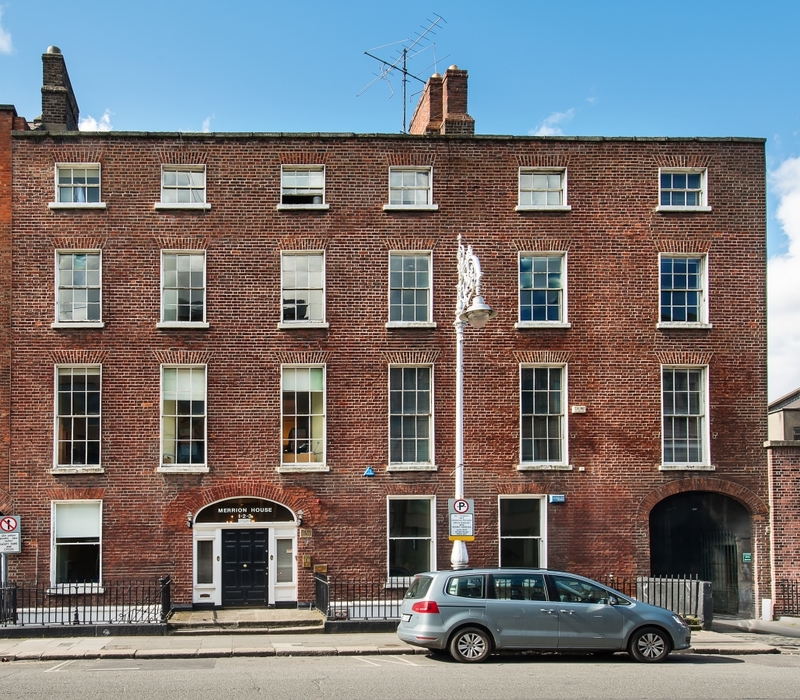 Finnegan Menton is offering a bright and spacious first floor office suite in Dublin’s city centre location next to Merrion Square as well as Government buildings in the heart of the commercial business hub of Dublin. 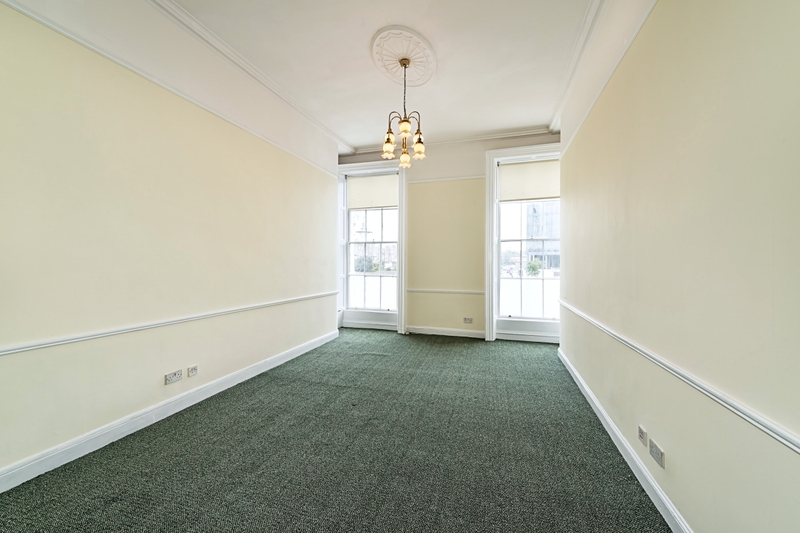 This well presented self contained office suite provides a floor plate of c.66.8 sq.m. (720 sq.ft.) 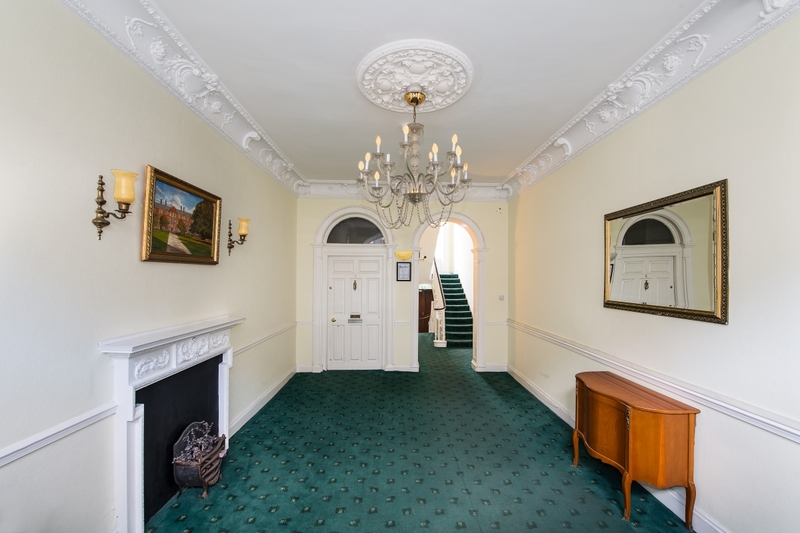 on the first floor of Merrion House. 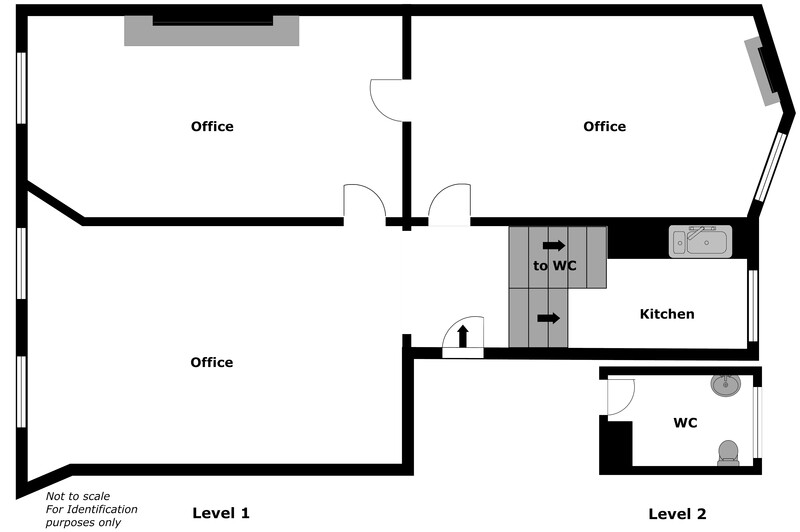 The layout provides for a mix of open plan offices with some individual rooms its own kitchenette and toilet with an independent computer network cabling system in place. 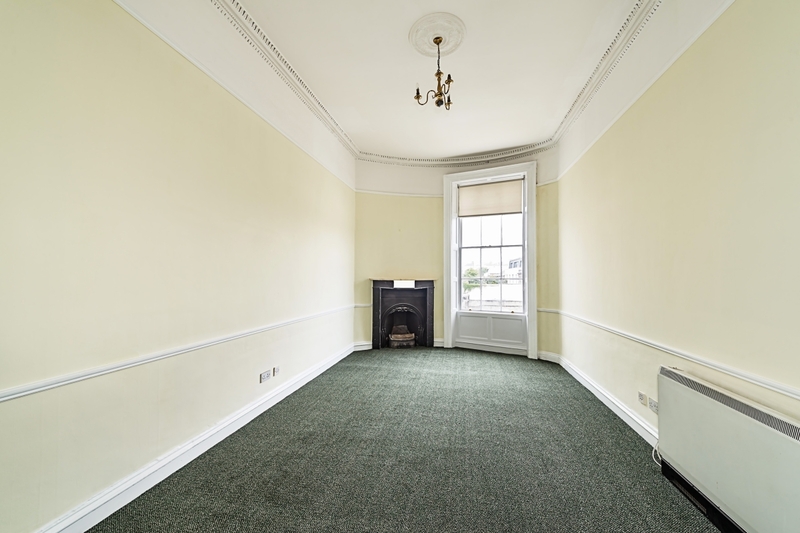 Located on Fitzwilliam Street Lower among other well established businesses, this office suite would be an ideal opportunity for a Company looking to set up business or relocate to an office location next to many well established organisations. 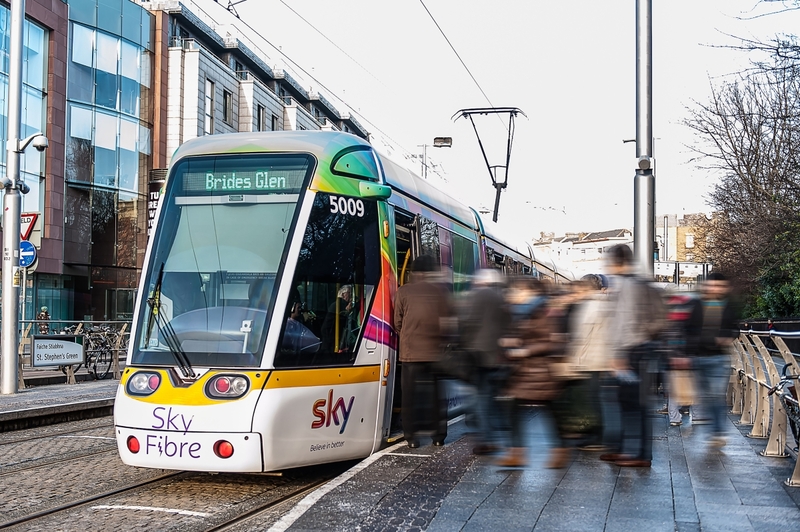 The property could not be better situated in terms of transport links which include bus, DART and Luas green line from St. Stephen’s Green. 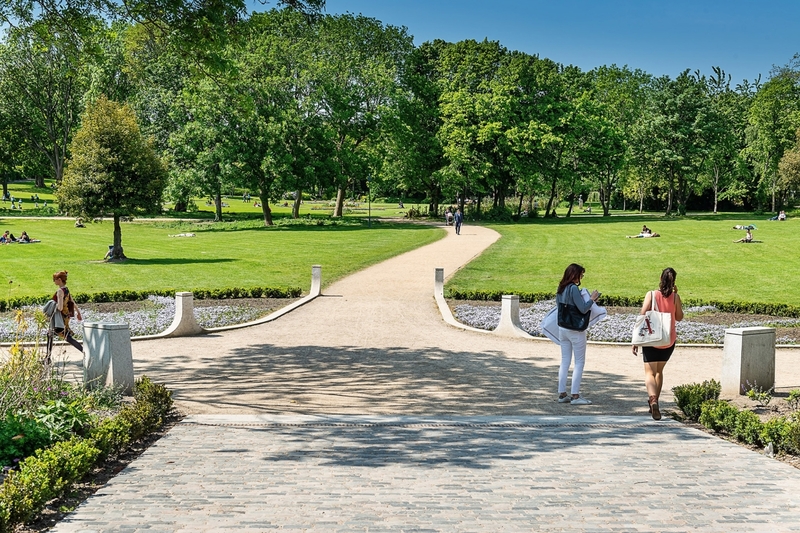 Fitzwilliam Street and the surrounding area is well served with amenities such as restaurants, banks, cafes, bars and shops. 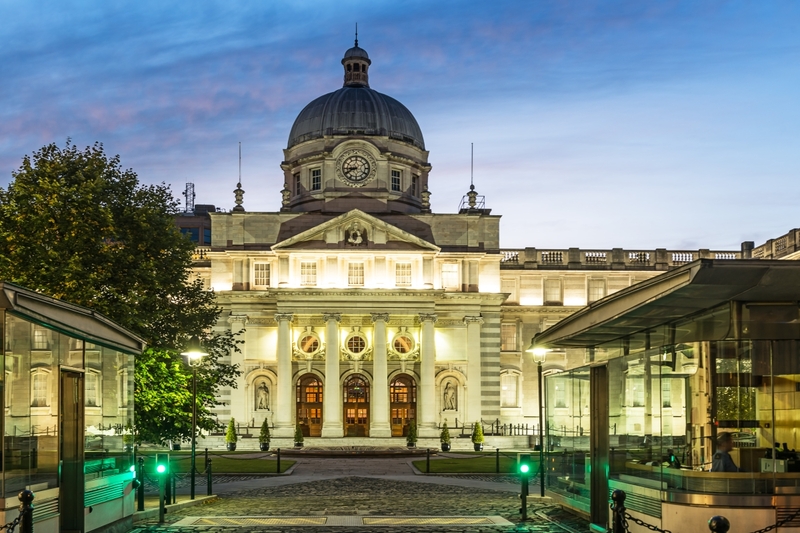 Rates: c. €3.65 per sq.ft.